Jews from every walk of life to him so deeply? 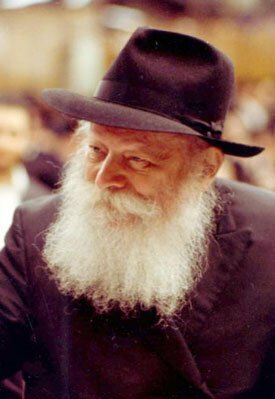 The Lubavitcher Rebbe, Rabbi Menachem M.
philosophy - Tanya, and the Code of Jewish Law. Bar Mitzvah, the Rebbe was a Torah prodigy. educational, social service, outreach and publication organizations. fellow, and serving G‑d with joy. world’s largest Jewish outreach organization. functions for the entire spectrum of Jews, regardless of affiliation or background. some way from his concern. 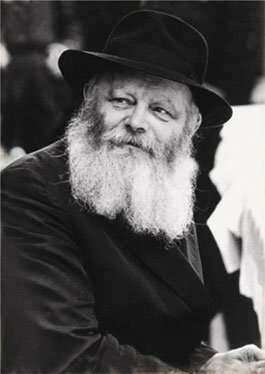 Lubavitch, have served as a guide for others to emulate. to explore and to examine their identity. communities, under repressive regimes…all in need of help. to others, to help them, to educate them and bring them together. miles just for this momentary, yet unforgettable encounter. individually and communally, to Torah and the fulfillment of G‑d’s will. Redemption and to prepare ourselves and the entire world for it. world suffused with the wisdom and goodness of its Creator. No less. very purpose to which his or her soul has been invested within a physical body and life. has the power to tip the scales and bring redemption to the world.